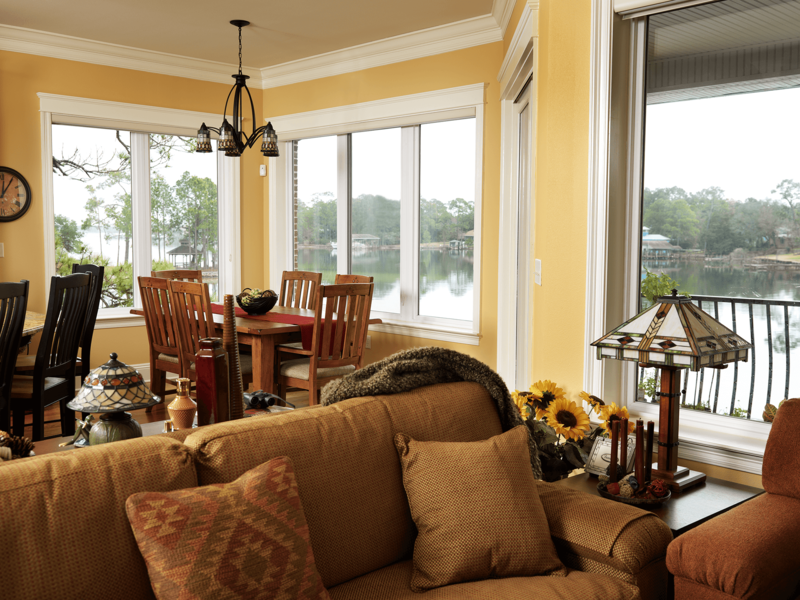 If it’s time to replace the windows on your Erie, Colorado, home, casement windows may be a good option for you. 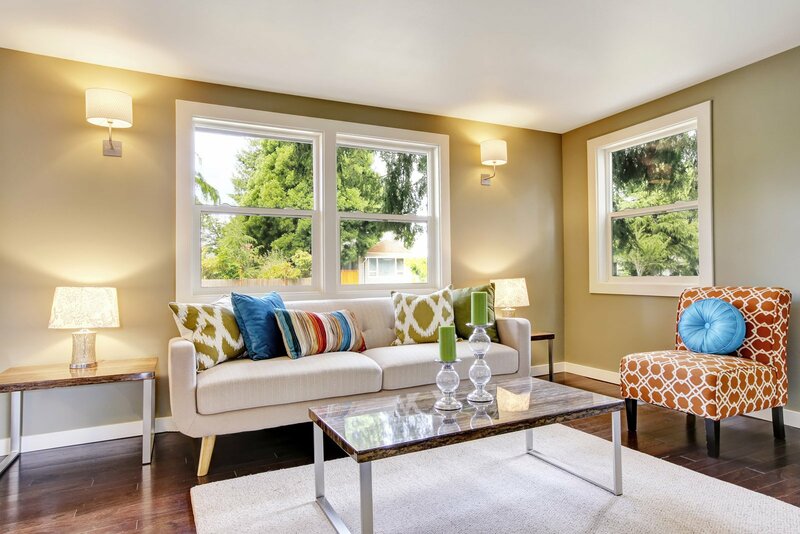 Stylish, energy efficient, and easy to operate, casement windows are a great alternative to traditional hung sash windows, and BlueBird Windows & Doors is proud to offer top-of-the-line, vinyl casement windows from Verde®, one of the leading manufacturers in the home improvement industry. 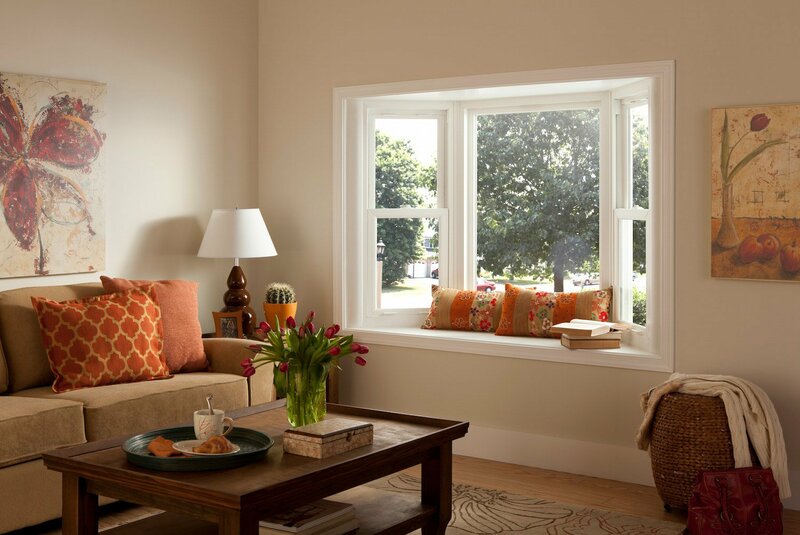 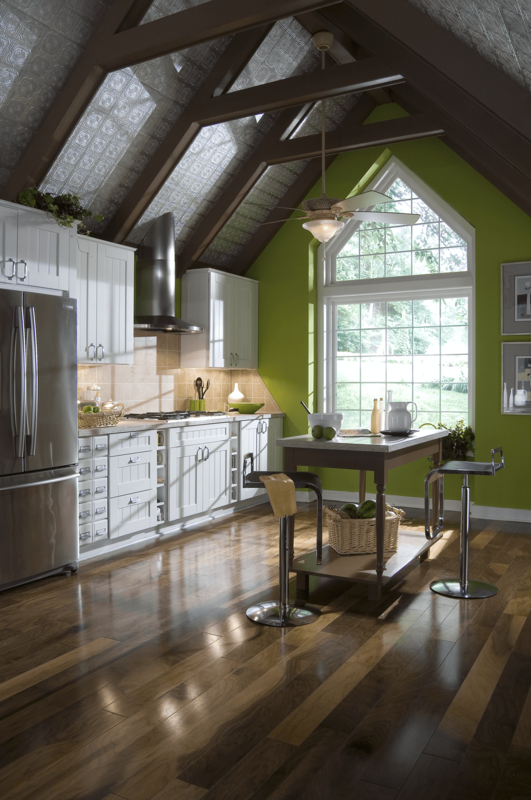 BlueBird is Colorado’s exclusive dealer of Verde® windows. 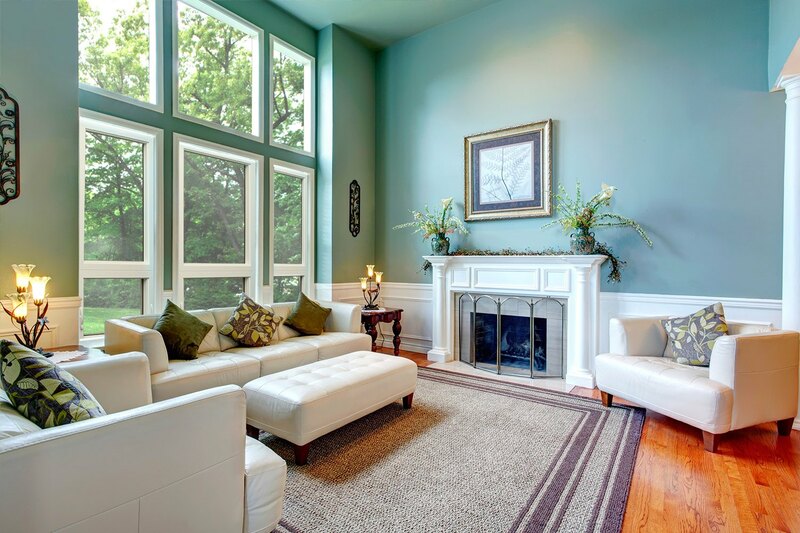 These windows are highly sought after by homeowners across the nation because of their unmatched beauty, hard-wearing construction, and comprehensive warranties. 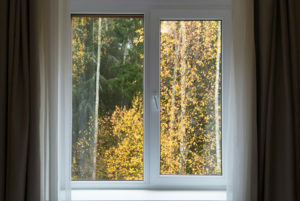 Backed by a Lifetime Non-Prorated Transferable Warranty, these vinyl windows will not only provide you with a great view, but also with peace of mind, as you’ll know that the investment you’ve made in your home is well-protected for years to come. 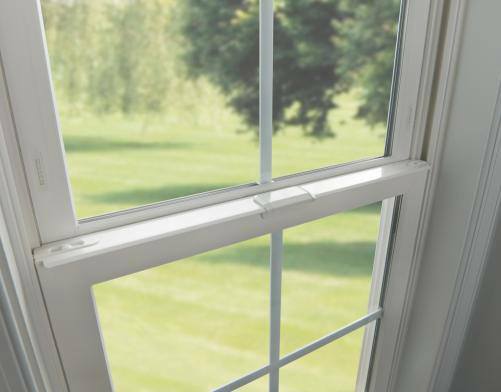 For more information on partnering with us to have durable, stylish casement windows installed on your Erie-area home, contact BlueBird Windows & Doors today.